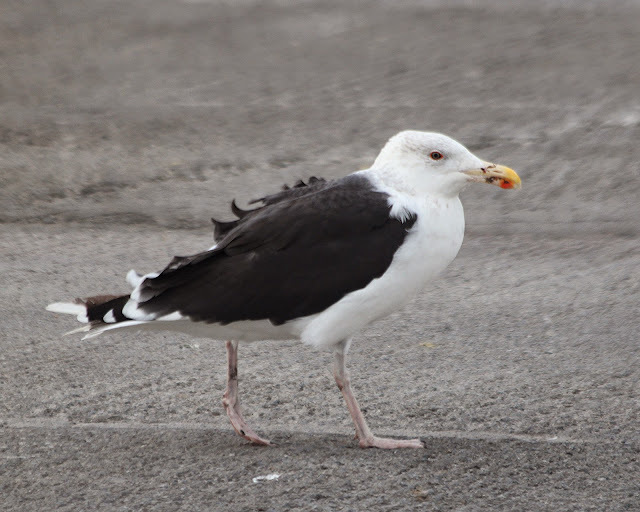 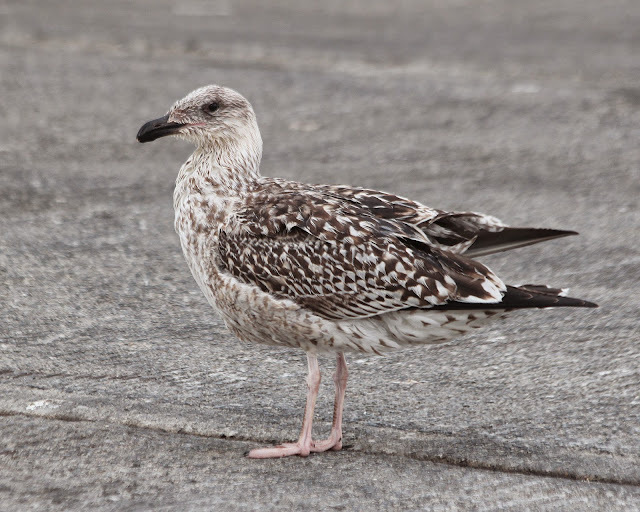 There seems to be good numbers of Great black-backed Gulls along our coastline. 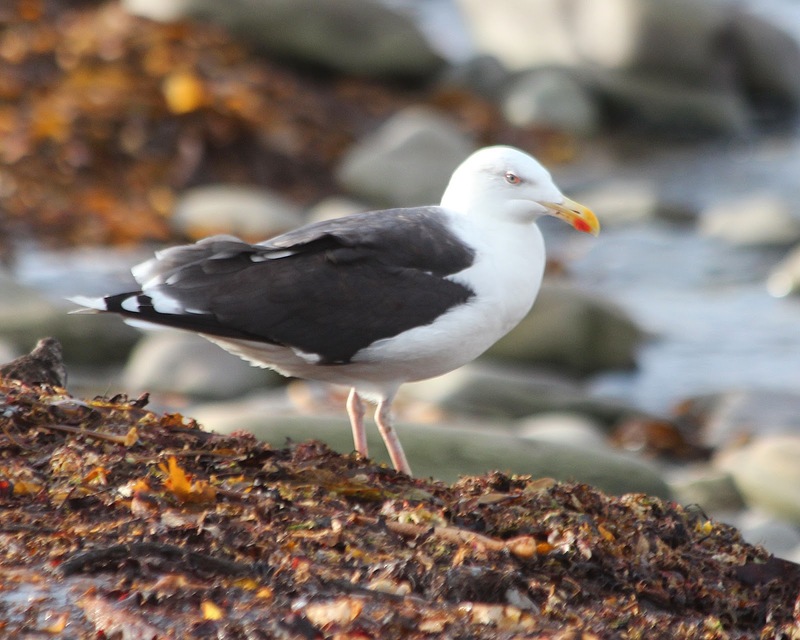 I counted 72 between Lurga point/ Seafield and the end of Quilty beach. 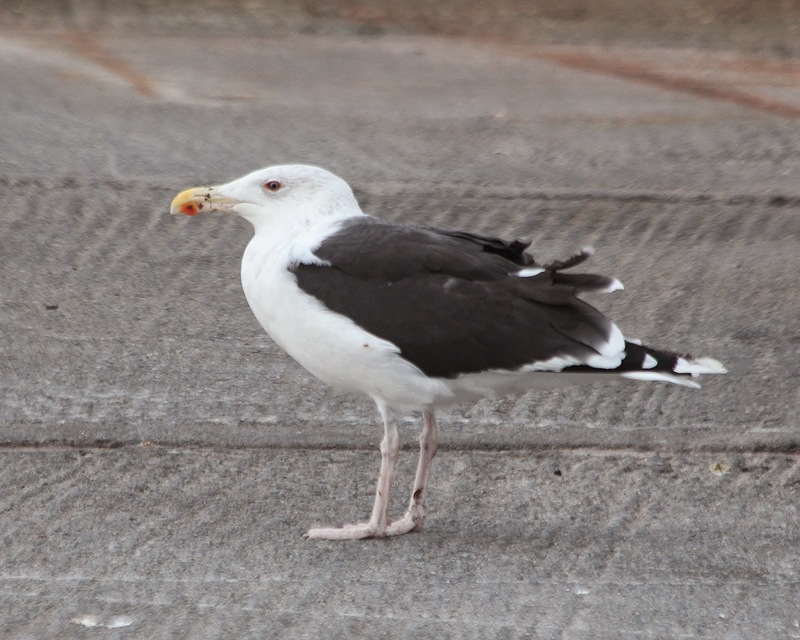 Ive noticed many around the Liscannor area also...maybe ill try a count on them sometime this week.